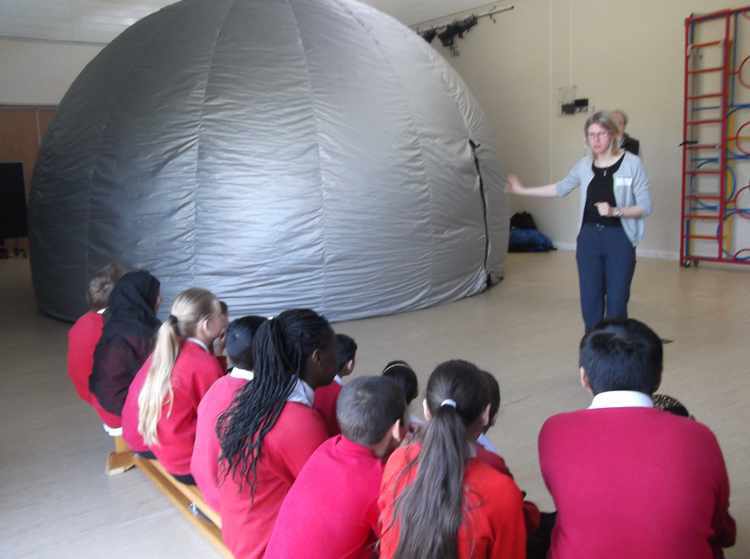 Yesterday, the children in Y5 and Y6 entered a huge planetarium where they watched 3D films clips showing how planets orbit the Sun. They also learnt many interesting facts about each planet, including learning that all the gas planets have rings around them. They have been writing fact files about the planets and have written a mnemonic to help them learn the order of the planets.